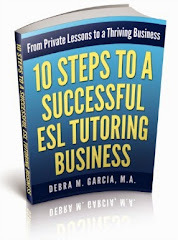 A large part of my ESL tutoring is devoted to job interview preparation, as well as resume and cover letter writing. My students who are studying for their MBAs have been notably more concerned over these past few weeks. A regular topic of conversation these days (usually small talk) is the devaluation of the currency of my students' home countries. Our economic downturn is definitely reaching far. I don't see that private ESL tutoring is taking a hit, yet. 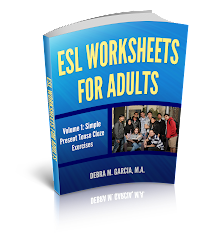 Students still visit from other countries and still want to take advantage of learning English while they are here in the U.S.
We'll see how long ESL tutoring holds out as a recession-proof industry.